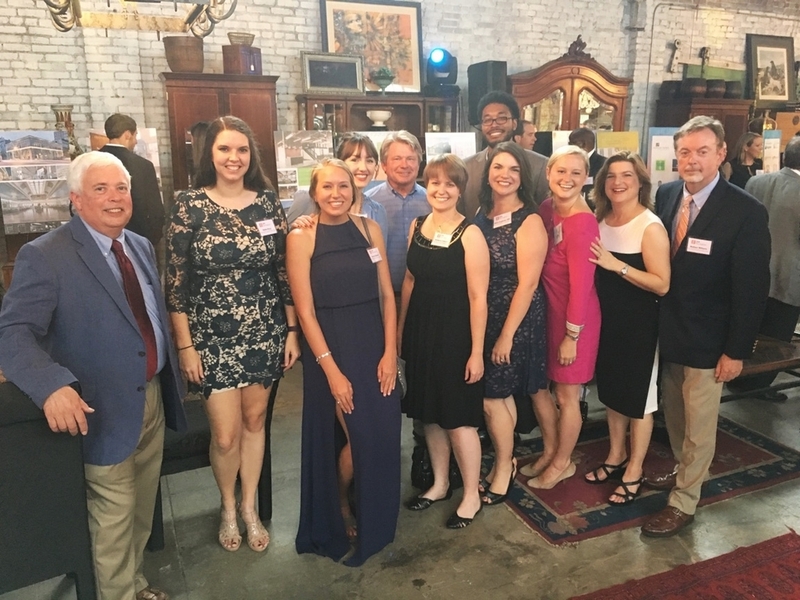 Last night, several from the BPA family attended the Birmingham AIA Design Awards, held at Christopher House Antiques. BPA submitted three total projects this year in the Detail, Adaptive Reuse, and Commercial categories. Although we didn’t win an award this year, we felt very inspired seeing the design work coming out of all the Birmingham design firms right now. Birmingham definitely has an enviable talent base. Congratulations to all of the winners this year! Check them out HERE.